Country living just minutes from Newland. 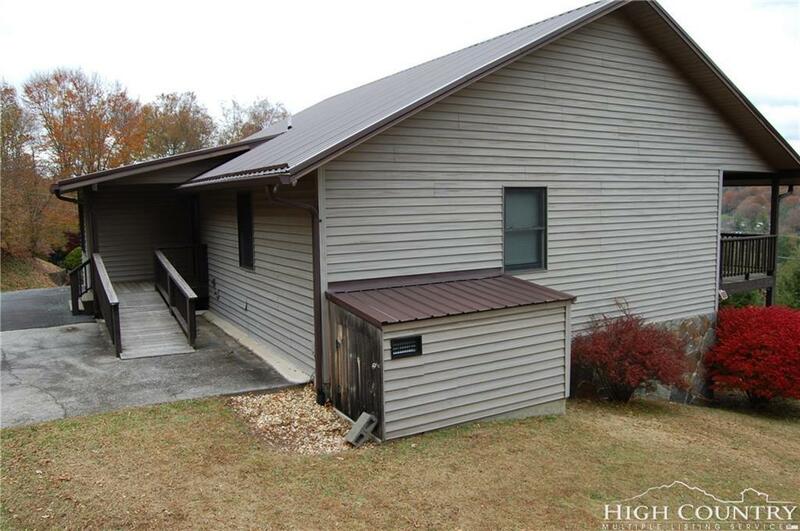 Lovely 3 bedroom/3 bath home with long-range views just outside of the city limits of Newland. Enter from the upper driveway into main living area which offers spacious kitchen with full size washer & dryer plus dining area. Living room, master bedroom with full bath, second bedroom and additional full bath in the hallway all on main floor. 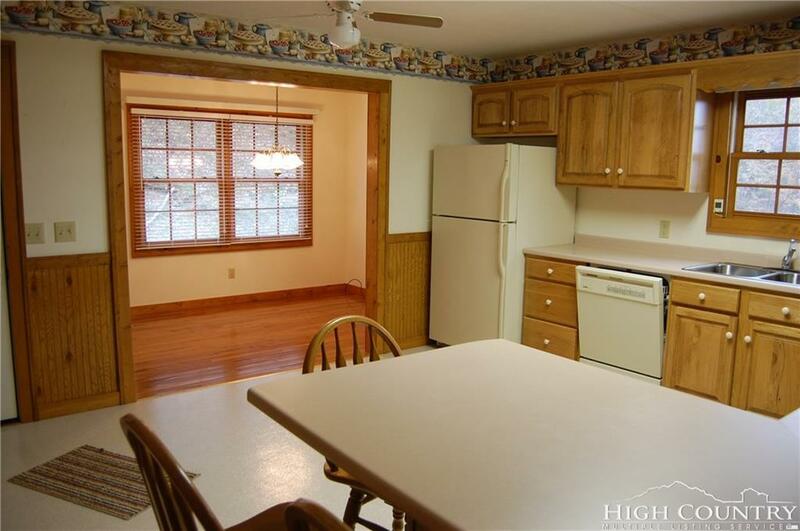 Full basement features extra large den/game room (you choose) with gas freestanding fireplace and hot tub. Additional bedroom and full bath and office area. Basement has private entrance from lower driveway. 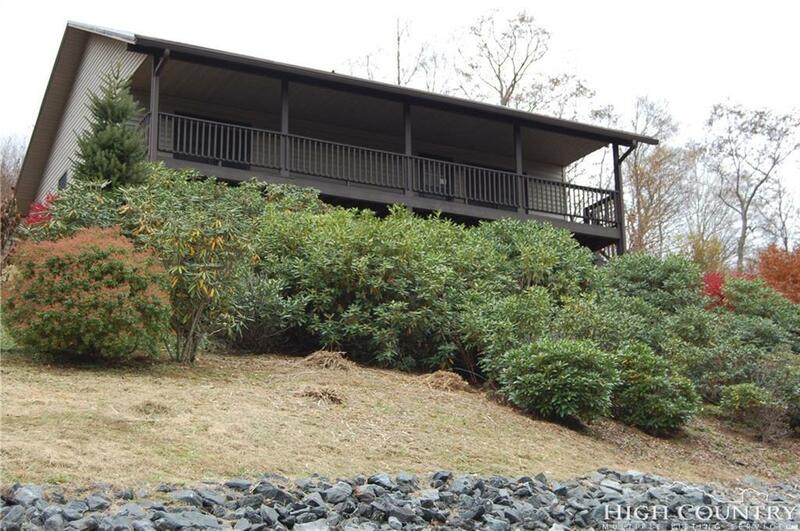 Home sits on .61 acre and is being sold with the additional .67 acre behind the home with a 30x50 metal building. That portion of the property does have a building site, room for a well and has been perked per the owner. 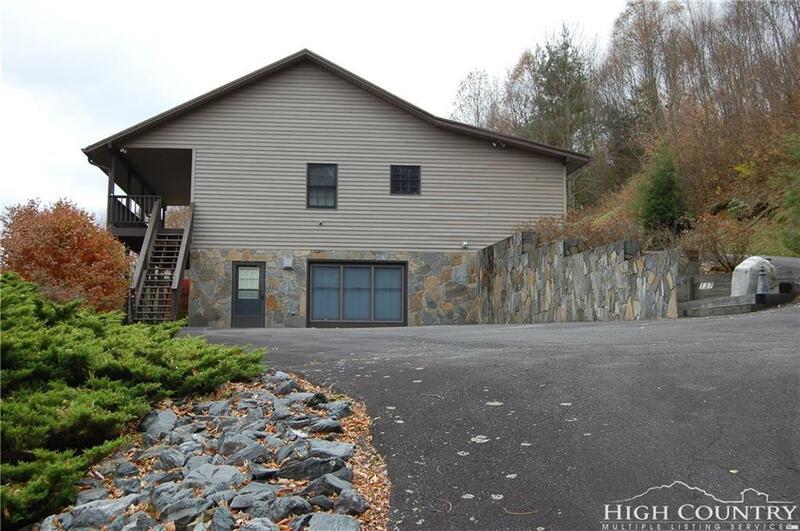 Listing provided courtesy of Debbie Clark of Linville Area Mountain Properties.